Beachside resorts at Victor Harbor? 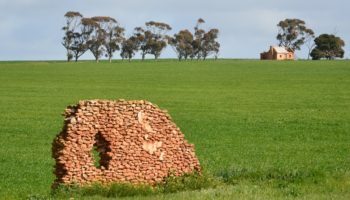 Food and wine tours to Coonawarra? Possibly even an innovation hub at Port Augusta, powered by solar thermal or 3rd-generation nuclear? Fast rail could put it all on Adelaide’s doorstep, far easier and cheaper than proposals in the mountainous Eastern Seaboard.